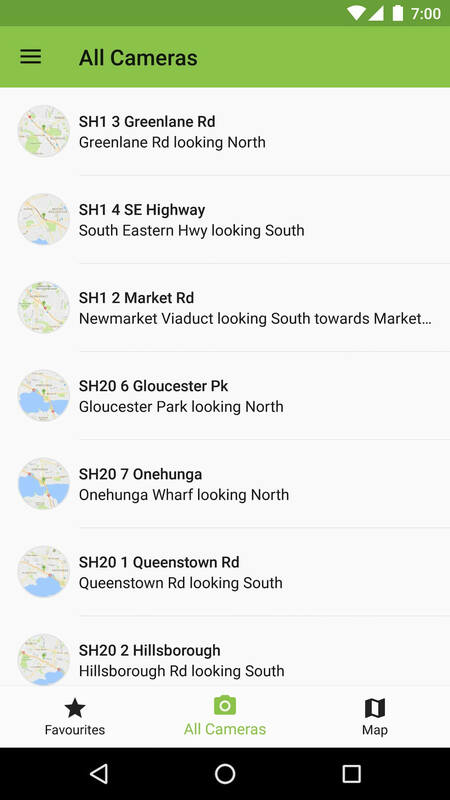 NZ Traffic - beat the traffic! NZ Traffic is your traffic companion. Beat the traffic and avoid congestion! 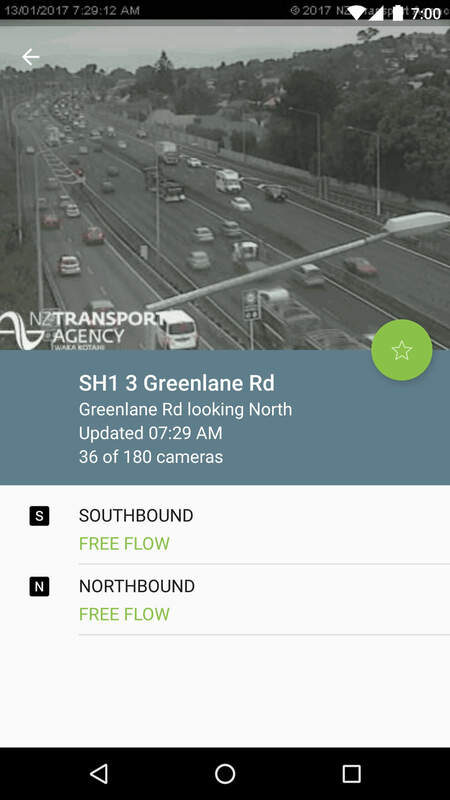 NZ Traffic gives you the information you need to avoid congestion. To help you avoid getting stuck in traffic! Traffic congestion is overlayed on the map. 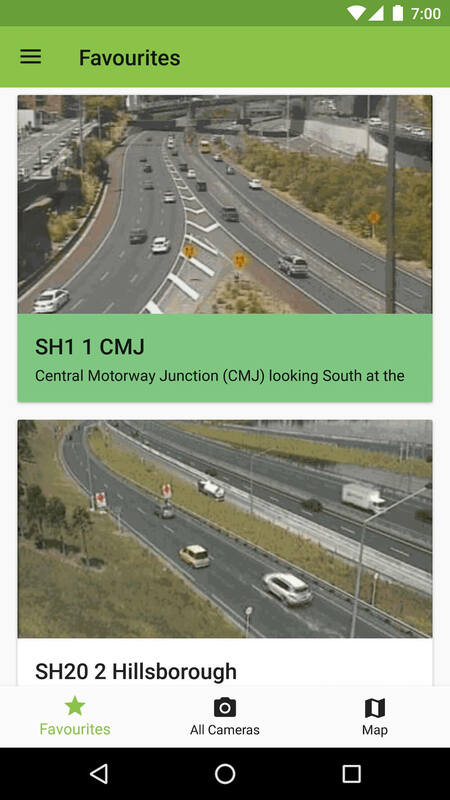 It's also a handy way to find traffic cams! 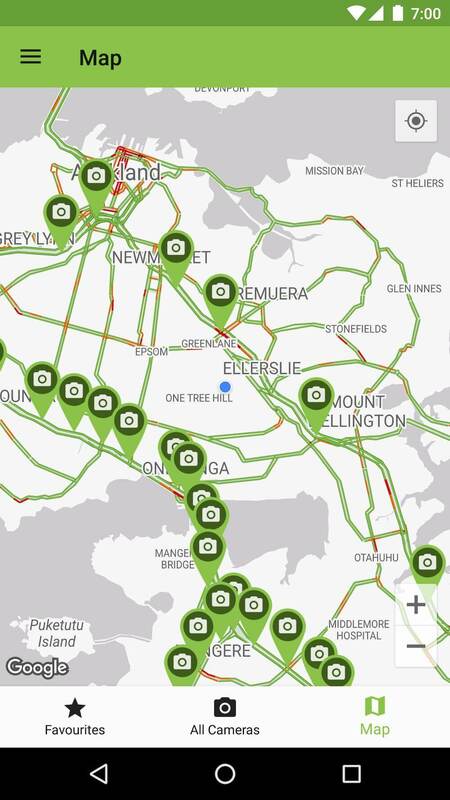 Traffic Cameras from all over New Zealand! © 2017 Josh Burton. All Rights Reserved.